Original SWAT markets several models of tactical boot, with their entry-level model being the 9-inch Classics 1150. 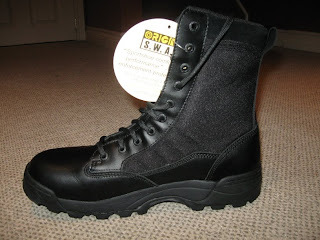 The 1150 is a good value tactical boot, with an average price of $80-100 USD. They're available in black, tan, or coyote brown. In this review we'll take a look at the black version. To keep the boot light, the designers used as much 1000D Cordura Nylon as they could in its construction. Cordura is a lot lighter than leather, so it's used extensively in modern tactical boots to keep the weight down. 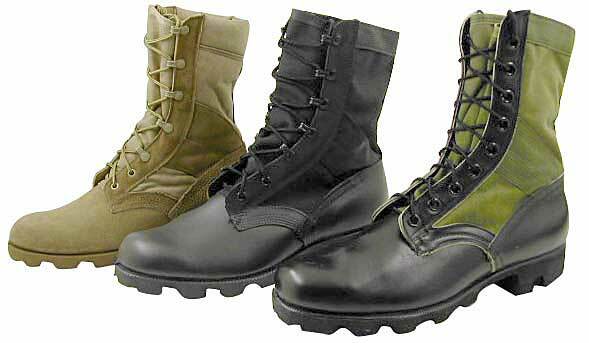 With so much Nylon used in the body of the boot, the look reminds me a bit of another "classic": The venerable US military jungle boot. However, jungle boots have always suffered from poor ankle support. 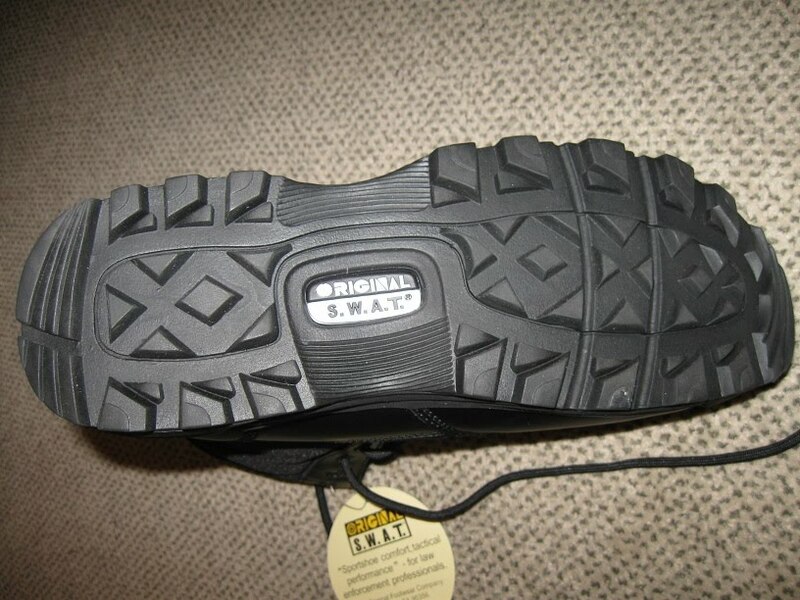 Original SWAT has added a strip of stiff leather up the back of the boot to address this, and the leather heel "cup" on the Classics goes up a little higher. 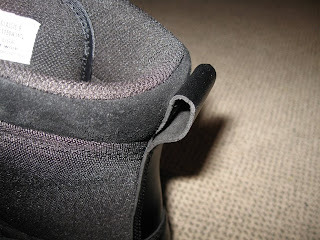 Also, the wearer's foot also sits "in" the sole a little, rather than on top of it as it would in a jungle boot. These features provide further protection against heel rolling. 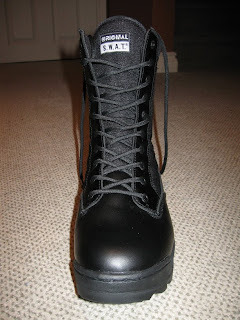 The Classics have a very simple leather toe, which is easily polishable if uniform standards require it. The carbon rubber outsole of the Classics features aggressive, multi-directional lugs, providing good grip on all types of terrain. This sole is shared by all the 1100-series models, including the more expensive versions. 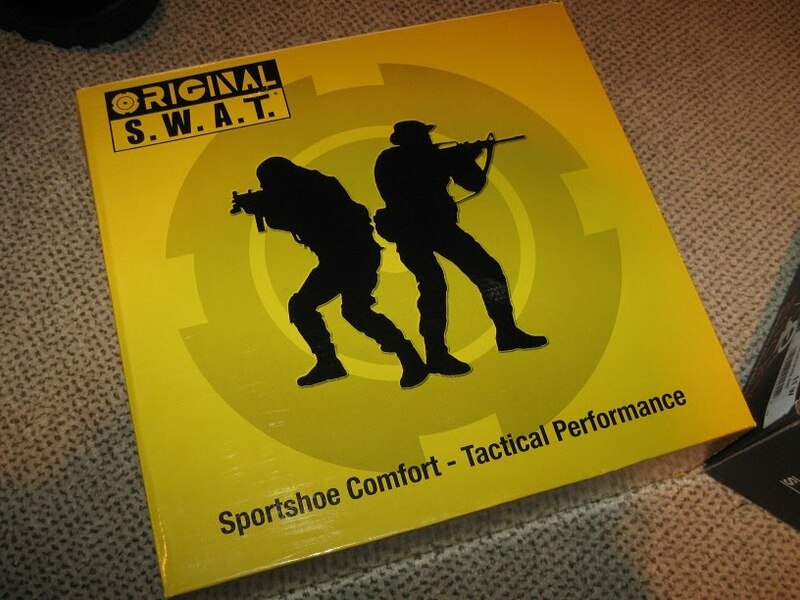 Interestingly, the last on the Classics 1150 (the part of the boot inside that supports and stabilizes the foot from front to back) is the same last used on every other Original SWAT boot, including the high-end $200+ models. This is definitely a plus for this value-oriented boot. They also feature a steel shank, providing protection to the bottom of the foot against blows from sharp rocks, or even protrusions from sharp objects. This is something you don't normally find on a tactical boot under $100. 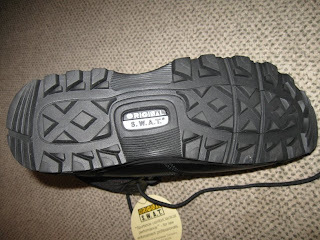 True to their name, the Original SWAT Classics 1150 provide all the time-tested basics needed in good tactical footwear. They're very light (only slightly heavier than the Oakley SI Assault Boots), provide decent support, and feel close in comfort to a cross-training athletic shoe. In addition to these basics they feature a little extra, in the form of a steel shank, as well as a last in common with high-end service boots. 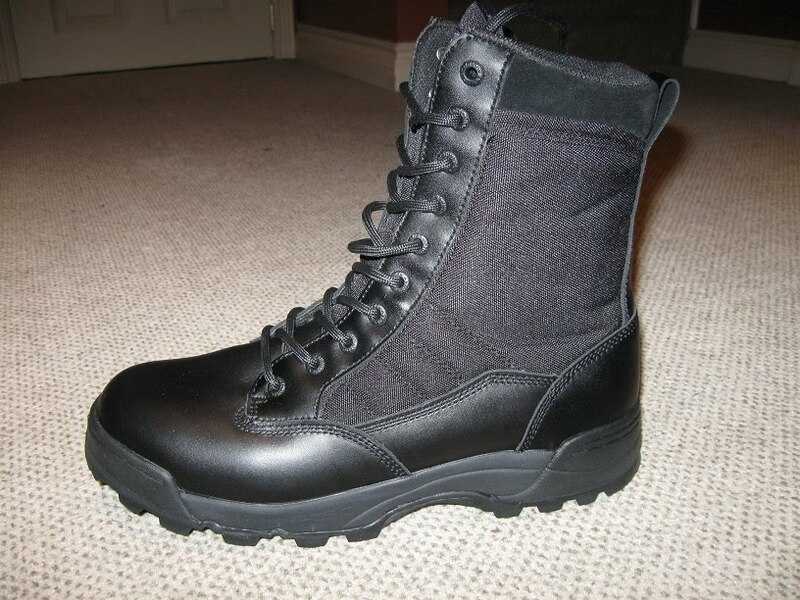 According to Van at Ottawa Safety Supplies, the Classics 1150 in tan are the boots issued to Royal Canadian Mounted Police members taking part in the UN policing mission in Afghanistan. With this endorsement, and having worn them myself, I can vouch for the Original SWAT Classics 1150 as a great boot for Milsim paintball use, without breaking the bank.